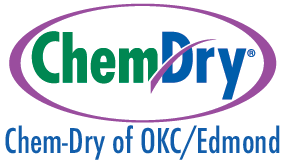 Chem-Dry of OKC/Edmond is dedicated to helping families in Edmond & Oklahoma City maintain a clean, healthy home. That commitment extends to all family members, including your beloved pets. Chem-Dry is proud to offer an array of industry-leading cleaning services – including our revolutionary Pet Urine Removal Treatment (P.U.R.T.). It helps pet owners maintain a clean, safe and healthy home for both their two-legged and four-legged family members. As an extension to this commitment, Chem-Dry of OKC/Edmond is raising funds for Best Friends Animal Society®. We want to encourage pet adoption and support no-kill animal shelters across the United States. Every day, more than 9,000 dogs and cats are killed in shelters around the U.S. because they don’t have a home. This sad reality can be overcome by encouraging people to adopt pets and by implementing spay/neuter programs. Best Friends Animal Society has been building effective programs to save animals for over 30 years. Before they began, nearly 17 million animals were killed in shelters every year. Today, that number is down to about 4 million. Best Friends is committed to working hard every day until that number reaches zero. Chem-Dry’s industry-leading carpet and upholstery cleaning processes are designed to help families maintain a clean home and live happier healthier lives. We understand that one major roadblock to first-time pet adopters can be the fear of pet urine accidents and odors in the home. Chem-Dry’s P.U.R.T. 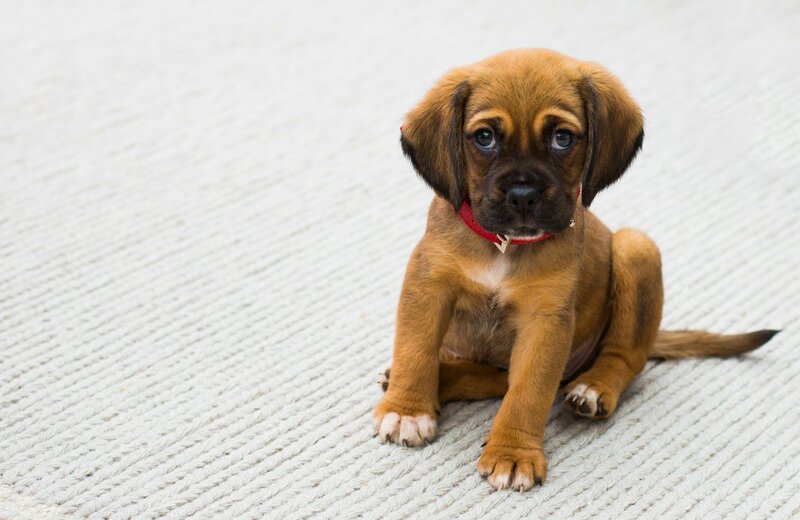 process removes an average of 99.9% of pet urine odors from carpets. An independent laboratory conducted a study and found that Chem-Dry’s P.U.R.T. process removes an average of 99.9% of pet urine odors from carpets. Additionally, P.U.R.T. also removes an average of 99.2% of bacteria from pet urine in carpets. Chem-Dry of OKC/Edmond, along with other Chem-Dry franchisees across the country, are helping raise awareness and funds for Best Friends. We support no-kill animal shelters and strongly encourage the adoption of shelter pets. To join us in our efforts to support Best Friends Animal Society® and help them in their cause to Save Them All, donate today.